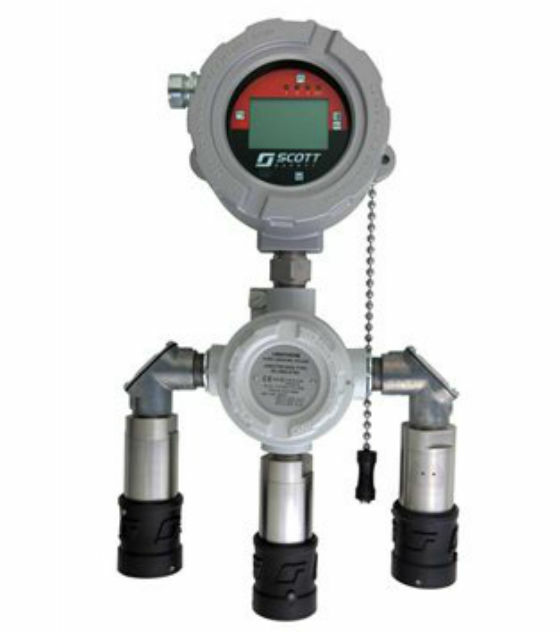 The 3M Scott Safety Meridian Universal Gas Detectorsupports combustible and toxic sensors, plus is designed to significantly reduces upfront investment and ongoing maintenance costs. The Meridian Universal Gas Detector is an innovative next generation gas detection solution. Meridian's single detector head supports combustible and toxic sensors. Designed for ease of use, Meridian significantly reduces upfront investment and ongoing maintenance costs. With global approvals and SIL2 certification from TUV-Rheinland, Meridian ensures best in class performance and safety. The term "universal" is frequently used in the industry to characterize gas detectors that address both toxic and combustible gases, but it is rare to find instruments that truly live up to that claim. Upon close inspection, you will find that often the only characteristic that can be called "universal" is their user interface. 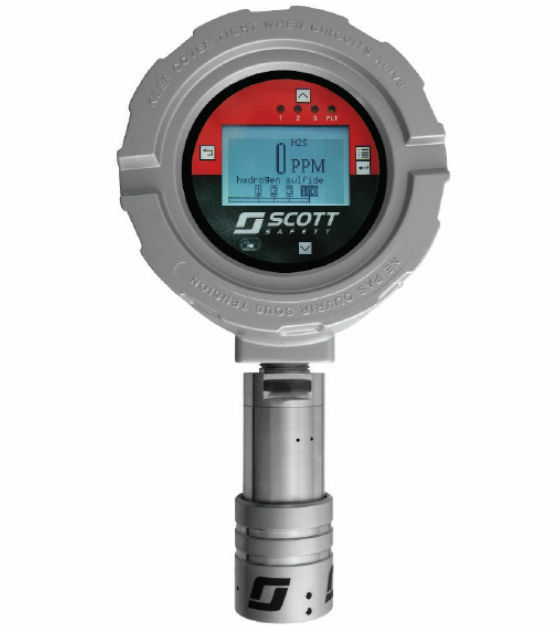 In other words, the instrument provides a common user interface for both combustible and toxic gas detection. At 3M Scott Safety, we believe "universal" should be much more than a common user interface, and we applied this thinking to every aspect of the design of the Meridian universal gas detector. You will find that the Meridian universal gas detector is the industry's first truly universal gas detection platform. Whether you need an infrared or catalytic bead sensor to detect combustible gases or an electrochemical sensor for a toxic environment, the Meridian universal gas detector utilizes a single detector head to easily accept all sensor types. There is no requirement for distinct personality boards in the gas detector or different detector heads to make the instrument behave as a combustible or toxic gas detector. The Meridian gas detector accepts all sensor types in one detector. 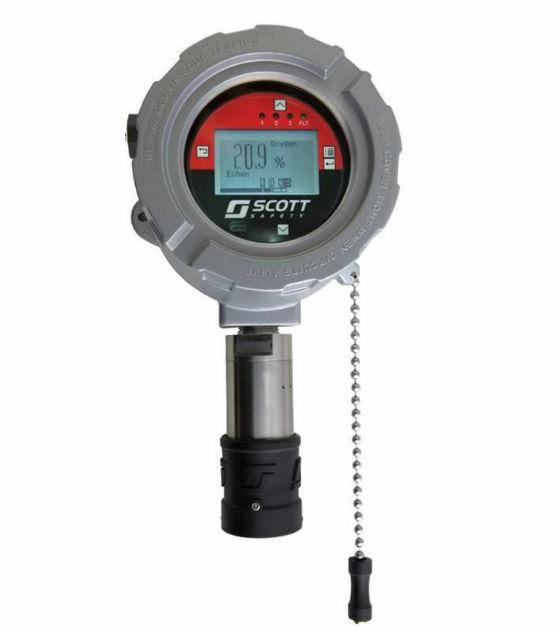 Simply attach the specific toxic or combustible sensor to the universal detector head and the Meridian gas detector will automatically determine the type of gas to be detected. Installation of the sensor is a simple plug-and-play action. At 3M Scott Safety, we are always looking to anticipate your future needs. We designed the Meridian gas detection platform to be future proof, allowing you to take advantage of new sensing technologies from 3M Scott Safety while maintaining ease of use and peace of mind. The Meridian gas detector has a single set of accessories for your application needs - another merit of a truly universal gas detection platform. Because all accessories for the Meridian gas detector are designed for the universal detector head, there is no need for purchasing separate accessories for toxic and combustible applications. I want to receive the Keison newsletter for information about products, promotions, and wireless news. See our Privacy Notice.